Welcome to PROACTIVE Real Estate! We are your home for Holden Beach real estate. We specialize in both Holden Beach Vacation Rentals and Holden Beach Homes for Sale. We serve clients seeking retirement properties, second homes, and vacation rentals. The real estate process may be overwhelming for some home buyers. We make sure they have a positive experience. All of our clients benefit from the expertise of the PROACTIVE Real Estate team. We put your property, retirement or second home, and vacation requirements first. We welcome the opportunity to serve all of your real estate needs. Please take a look at our Holden Beach Real Estate for Sale. We'll be the first to welcome you home to coastal North Carolina. 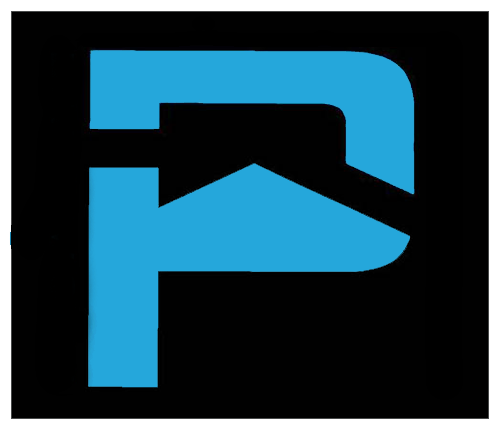 To speak to a rental agent, please call our office: (910) 842-1550 or email: proactivevacations@gmail.com. To speak to a sales agent, please call our office: (910) 842-1616 or email: liveholdenbeach@gmail.com. Our rental specialists want you to experience the best vacation possible. We have a wide variety of rentals that are available throughout the whole year. Our properties will meet your needs and exceed your expectations. We are also happy to share useful information regarding Holden Beach events, area activities, and dining. Holden Beach has so much to offer: miles of sandy beaches, waterways, biking, boating, fishing, kayaking, paddle boarding, and more. Discover the vacation of your dreams in coastal North Carolina. Please take a look at our Holden Beach Vacation Rentals. To book your stay, please call our office: (910) 842-1550 or email: stayatholdenbeach@gmail.com. Before you arrive make sure to set your watch to island time. Holden Beach is a barrier island located in Brunswick County, NC. It is situated between the Atlantic Ocean and the Intracoastal Waterway (ICW). However, it is easily accessible by a high-rise bridge. The bridge offers stunning views of the area. Holden Beach has warmer water temps than east-facing beaches. This is due in part to its proximity to the Frying Pan Shoals. 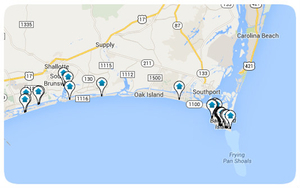 The shoals protect the coastline from east swells, and they encourage low rip current conditions. There's nothing quite like the warm ocean water of Holden Beach. 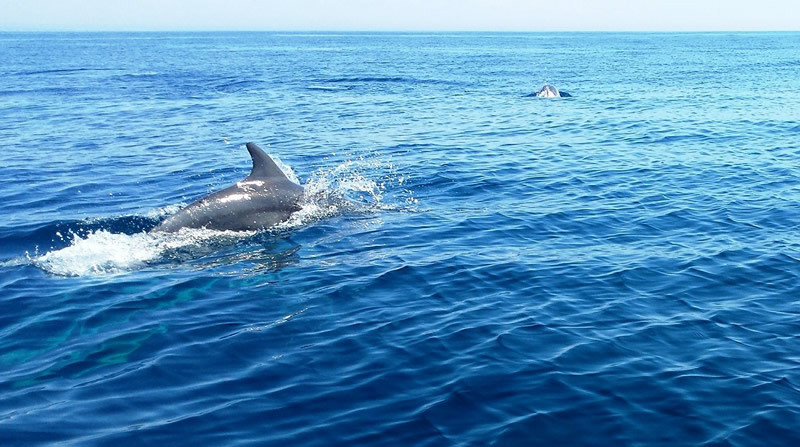 Dolphins are frequently spotted enjoying the warm water! Throughout the years, the Holden Beach area has purposely avoided commercial development. We take pride in being a family-friendly beach. The community remains quieter than other vacation areas. The family can focus on one another here. Residents and visitors take pleasure in relaxation, recreation, and reconnecting. It's no wonder so many families return year after year. Our Holden Beach Real Estate provides the backdrop to so many happy memories. From the PROACTIVE Real Estate family to yours, we look forward to serving you.